What is Healthy Eating? 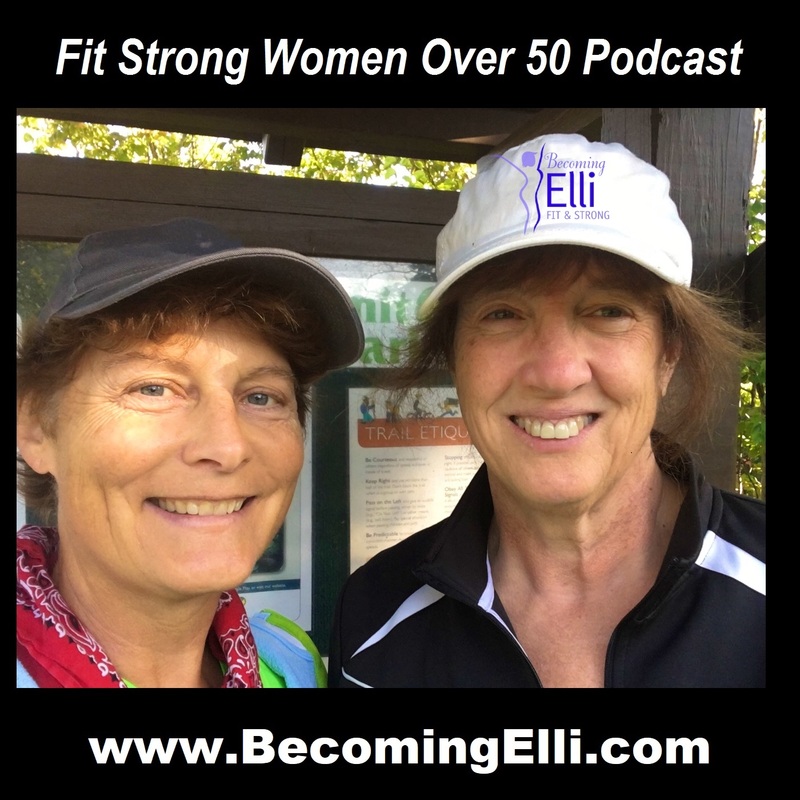 In today's Becoming Elli Podcast for fit strong women over 50 Jill and Chris talk with nutrition expert Becca DeVenzio. Becca is extremely passionate about helping people to reach the goals they set for themselves and believes that living a healthy lifestyle can really change a person’s life. Her love of fitness and nutrition started at a young age when she began dancing in elementary school. Throughout high school her interest for health continued to grow, so when she started college at Kent State University, Nutrition seemed like a perfect match. Becca received a bachelors degree in Nutrition with a minor in Health Communication, and has recently completed her Masters degree in Nutrition. * What about artificial sweeteners? She can be reached directly at beccadevenzio@gmail.com or by emailing us at Jill@becomingelli.com or Chris@becomingelli.com and we will pass your questions on to her.